Think it, Believe it and Live to Achieve it. portation is the process by which people and goods move from one place to another. 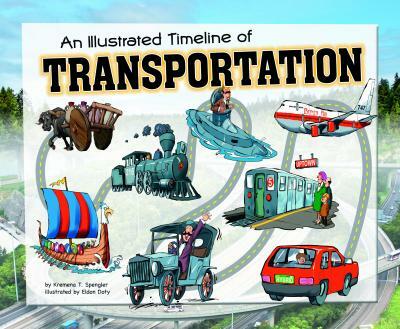 You will learn about the modes of transportation and the types of transportation.